At the beginning of last month, I told you guys how staying consistent with working out and eating healthier was one of by 2016 Goals. It's been 4 weeks and I'm proud to say I'm on the right track with this. 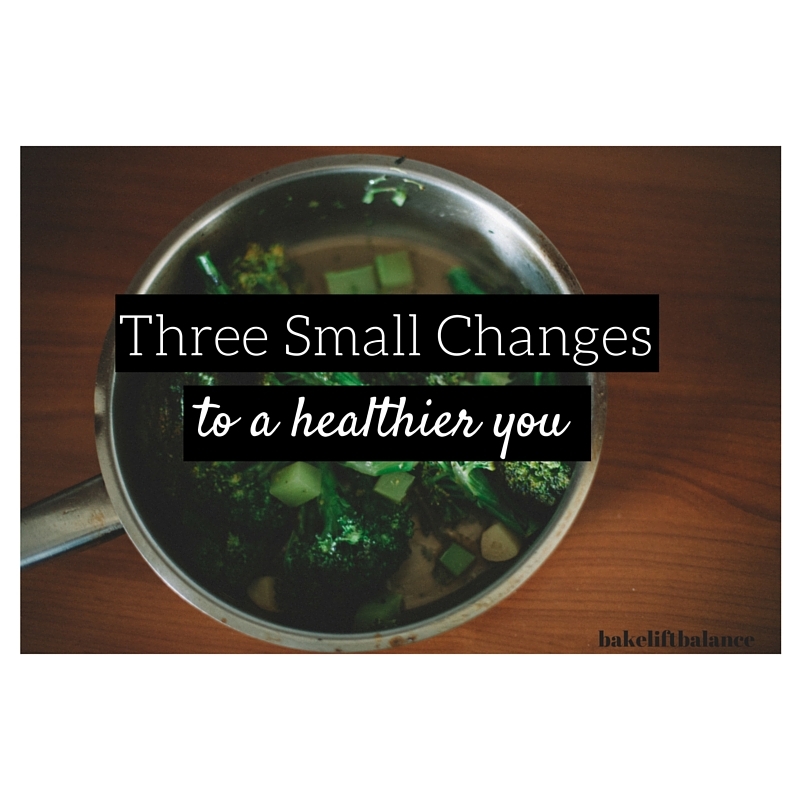 I mentioned some of my changes on Wednesday in the Currently linkup but I wanted to go a little more in depth and share a few tips for those of you looking to make similar lifestyle changes. Number one is a tough one but this is where I've made the greatest adjustment- Cook more. Eat out less. I'm a full time student and I work 3-4 days a week so I know what a busy schedule looks like. Sometimes you just don't wanna stand over the stove and prepare a meal after sitting in a 3 hour lecture or working a 8 hour shift, trust me, I get it. But this will make such a difference. For one, you know exactly what you're eating and two, your bank statement won't be 12 consecutive food purchases (been there, not proud. Part two goes hand in hand with my first tip- Plan your meals. After stuffing my face for 5 days in New Orleans, I needed a reset. I wrote out a plan for the week( breakfast, snack, lunch, dinner) then from that, I made a grocery list. This way, I'm not tempted to buy everything that catches my eye in the store and can buy enough to make everything I want. What you can do is dedicate an evening to grocery shopping and meal prepping. It varies for me based on when I get scheduled for work but for example, last week it was Friday. I went to the store by my job and picked up some things for the week then I prepared enough to last a few days, knowing I would have time to cook again on Tuesday. My third tip is to find alternatives that work for you. When I made my plan, I knew I wanted to do two things- lower my intake of simple carbs and sugar. For someone who loves bread/pasta this was a challenge but I found two ways to keep both things in my diet but I got a little creative. Instead of buying regular bread, I've substituted it for Ezekiel bread, it's sprouted grain bread that's made with 6 grains and a great source for protein. I bought mine as English muffins and use it for egg sandwiches, avocado toast, and even mini pizzas. My other new substitute is cauliflower. I can't believe no one told me about how amazing this veggie really is. You can use it in place of rice or even mac and cheese. I wanted baked mac and cheese last week but didn't want all the extra carbs to I used 2cups cauliflower and 1 cup of noodles and came out with this perfect creation. As for lowering sugar, I replaced my normal coffee creamer with SO Delicious! French Vanilla coconut creamer. It gives it a great taste and has half the sugar compared to the really popular creamer I was used to. I replaced my normal flavored Greek yogurt with plain to cut down on sugar. It's really bitter on it's own so I add KIND granola to it and have that as a snack on the go.